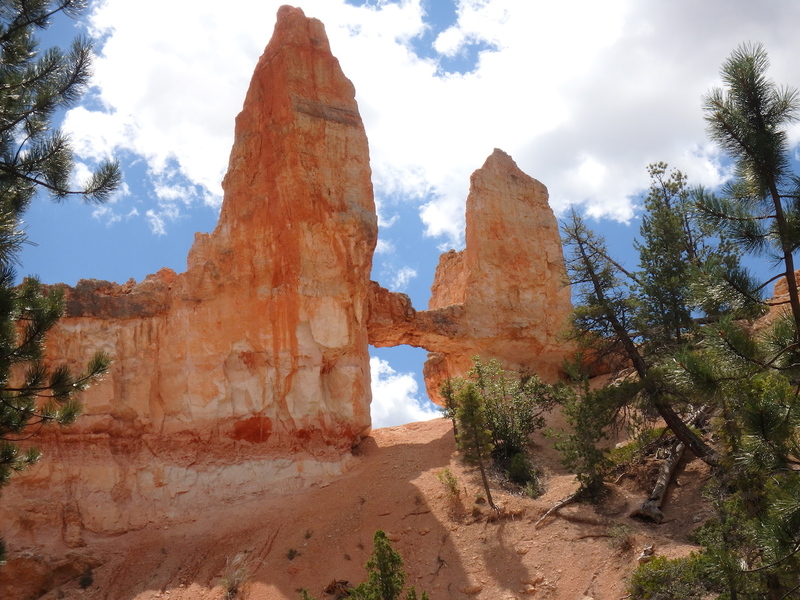 In August 2016, with a few weeks left of summer break before Bethany’s first day of kindergarten, we decided to visit Zion and Bryce Canyon, two national parks I have been in awe of since I was a kid for their geologic features and natural history. We arrived at the entrance to Zion National Park around 8am, with just a few vehicles in the queue ahead of us (later that afternoon, the queue was a half mile long). The Zion Canyon Visitor Center had a shuttle service operating throughout the park, and our destination for the day was The Narrows, a slot canyon through which the north fork of the Virgin River flows. Some have called this one of the best hikes they’ve been on, and Bethany was especially excited to embark on her first ever “river hike”. I was a little apprehensive at first; Bethany had just turned five, and she is such a petite little girl. 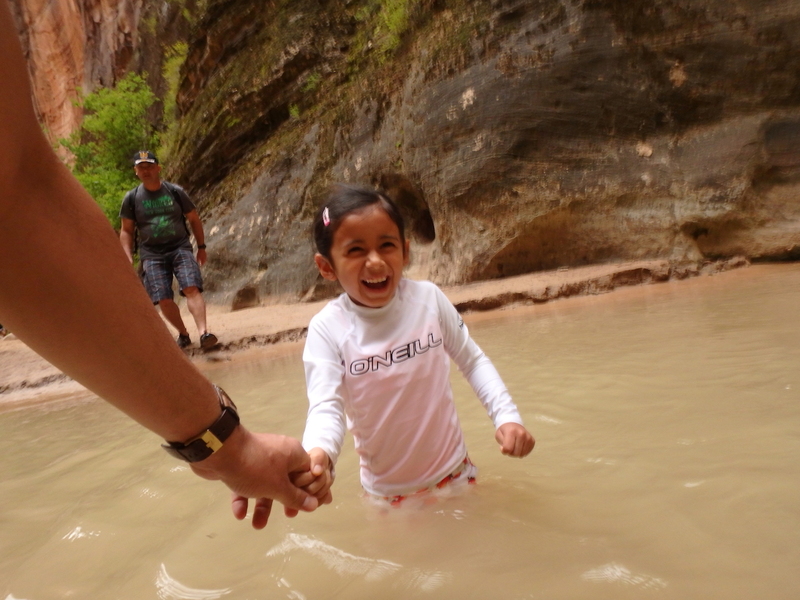 After the mile-long stroll along the Riverside Walk leading to the trailhead for The Narrows, the apprehension turned to excitement as soon as we dipped our toes into the cool water and crossed the river for the first time! About to start on her hike through The Narrows. The reddish-colored walls of the canyon combined with the natural light and shadows created an amazing scene I will never forget. Bethany seemed to enjoy every step she took through the river, which during our exploration never went above her waist. A section of The Narrows. After our hike at The Narrows, our next destination was Bryce Canyon National Park, and at the time I could not imagine anything topping the experience we had at Zion. However, the drive itself was picturesque, with Utah’s characteristic reddish cliffs all around us. Upon arrival, we parked near the General Store located a short walk from Bryce Amphitheater. 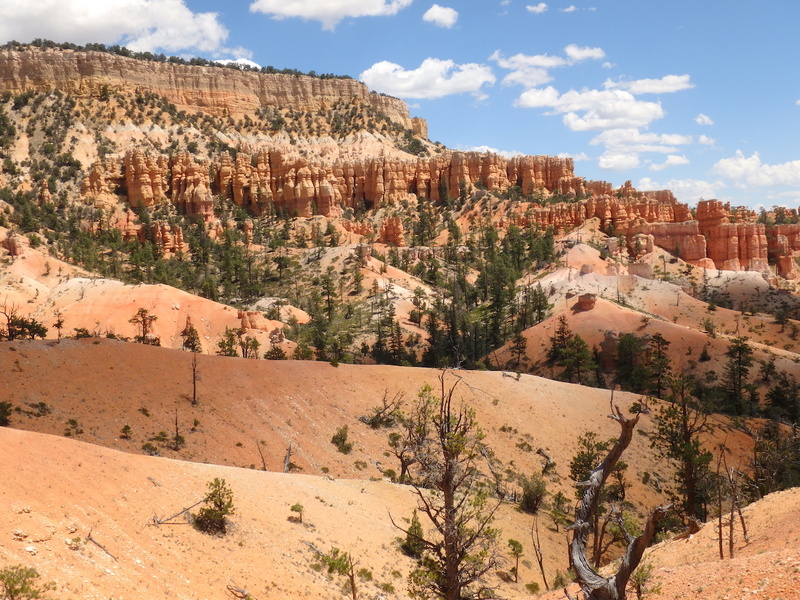 As soon we reached the rim of Bryce Amphitheater and viewed what was before us, we were both silent for a moment. We could not think of any words to describe the vast beauty! 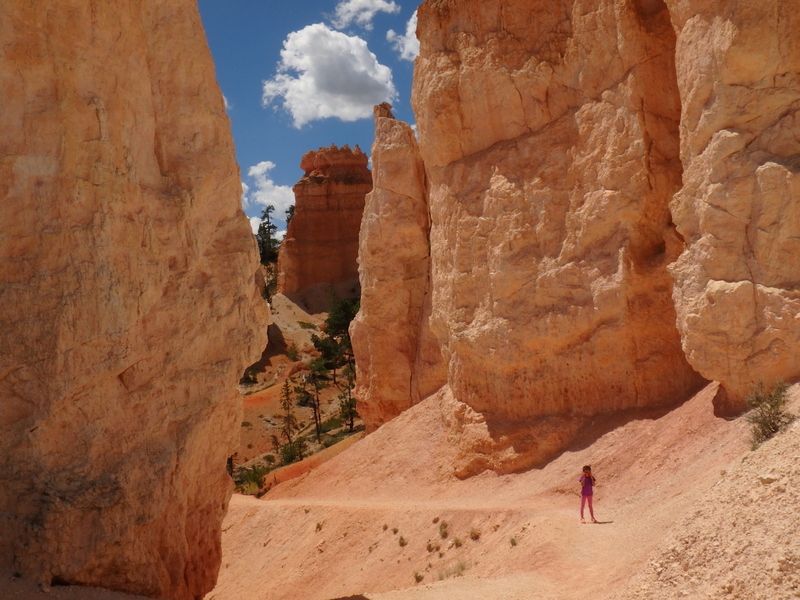 The pink and red colors of the hoodoos, canyons, and sedimentary layers against a deep blue sky with clouds Bethany described as “floating cotton balls” was an amazing sight to behold. We opted for the trail leading to Tower Bridge; this rock formation supposedly resembled that famous bridge in London. Descending into the amphitheater brought us up close to the geologic wonders surrounding us. 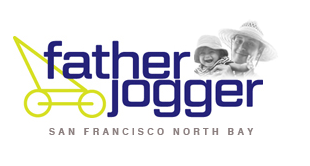 And the temperature – around 73°F/23°C – was perfect! When we reached Tower Bridge, we both agreed that it did look pretty close to the real thing, a testament to the forces of erosion! For both hikes, we prepared ourselves with snacks, fruits, and sandwiches. For the hike at The Narrows, we wore regular athletic shoes and used a walking stick to gauge the depth of the water just to be safe. In my backpack, I carried extra clothes packed into dry bags which allowed us to change into dry clothes after the hike. Our footwear helped us hike/wade through the river with no problem.